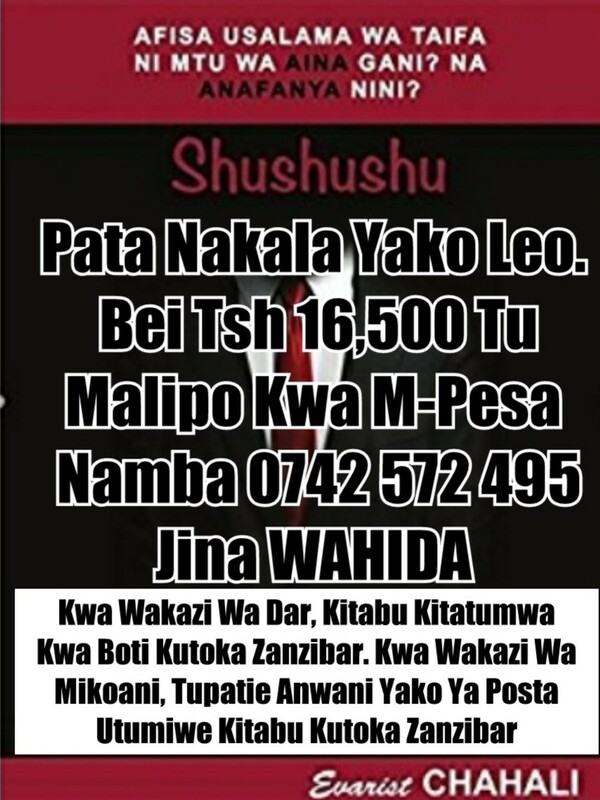 Kwa lugha za Mlimani (UDSM) kilaza ni mtu ambaye shule haipandi.Kwake siku ya seminar presentation ni kama kutoa ushahidi kwenye kesi mahakamani ambayo inaweza kumpelekea kunyongwa.Ratiba ya mtihani ikitoka basi kwake inakuwa kama amepewa ratiba ya kifo chake.Vilaza huwa makini sana katika kuchagua marafiki chuoni hapo,hujitahidi kujiweka karibu na vipanga (kinyume cha vilaza).Kipanga halisi anaweza kuonekana kwenye lectures kwa msimu,muda mwingi anautumia kwa shughuli zake binafsi,na si ajabu kumkuta anakamata kinywaji pale Duso wakati watu wanahangaika library.Ni nadra kuwaona vipanga halisi kwenye discussion groups.Lakini come the UE,vipanga wanaendelea kutesa.Well,hiyo ni Mlimani niliyoiacha 1999.Sijui mambo yakoje kwa sasa. Now u can know why she got a place. She is jewish just like Obama is half jewish. Her maternal grandfather, Schmuel Sheigam, was a Lithuanian Jew, born in 1912 in Vilkaviskis, Lithuania, 91.2 miles west of Vilnius. The Sheigam family immigrated to America, via Hamburg, Germany in 1915 because of WWI. The grandmother was a Jewess named Gower. Further information on Governor Palin’s ancestors can easily be found in the vital records in the Lithuanian State Historical Archives in Vilnius. The Archives holds birth, marriage, divorce, and death records for the Lithuanian Jewish community from 1851 until 1915 when the Jews were required to leave the country because of World War I. They are in 18th Century Cyrillic script and Yiddish Many of these records include the mother's maiden name and town of registration. The grandmother's name was Coleman, and Palin's father looks to have Ashkazian blood. She was not a supporter of Pat Buchanan's presidential bid in 2000, as some Democratic partisans have falsely claimed. Buchanan, a very conservative Catholic, is not popular among most Jewish voters due to his far right-wing views on the relationship between church and state, his occasional positive statements on the Nazi movement, and his lack of support for Israel. In 2000 Palin supported Steve Forbes, not Buchanan. Palin was first introduced to politics by two Jewish fellas, Mayor John Stein, and police chief Irving Staumbaugh. They all meet at the local gym and worked out together. Stambaugh, the police chief and a member of Palin's step-aerobics class. It is starting to look as thought Palin has Jewish blood. Palin just didn't come out of nowhere. McCain won't last 8 years, so this girl will be president. The Zionists just didn't let her appear out of thin air.